Early this morning, Take-Two Interactive and subsidiary 2K Games announced the opening of new development studio in the Silicon Valley area of San Francisco, California. The as-yet-unnamed studio will be headed up by Michael Condrey, an industry veteran who has spent the bulk of his 20-year career directing and producing at EA Games and Activision. 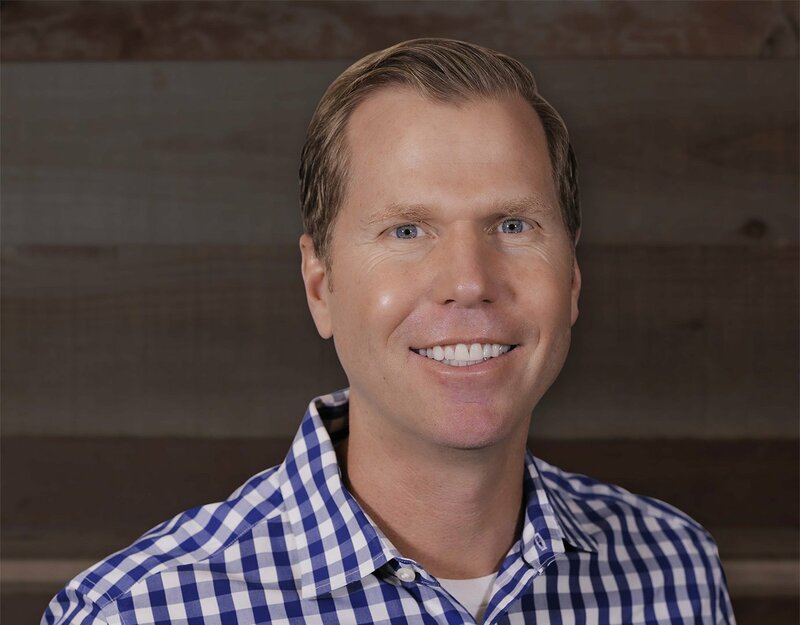 Condrey is no stranger to helming new studios; his most recent achievement was co-founding Sledgehammer Games under Activision, where he worked on several titles in the popular Call of Duty series. Before that, Condrey served as COO and Director at EA, overseeing the critically-acclaimed Dead Space after spending ten years working his way up on nearly a dozen other titles. The new studio joins several others under 2K’s belt, among them Civilization dev Firaxis Games and 2K Sports juggernaut Visual Concepts. In addition to 2K Games, Take-Two also owns publisher Rockstar Games, who released the mega-smashRed Dead Redemption 2 late last year amid controversial reports of 100-hour work weeks. There’s no word on what Condrey’s first project will be at the new 2K studio, but it appears he will have “creative and technical autonomy,” which is not always the case for subsidiaries of big publishers. That freedom, “backed by a world-class infrastructure of support,” makes a great formula on paper; what it results to in the real world is yet to be seen.